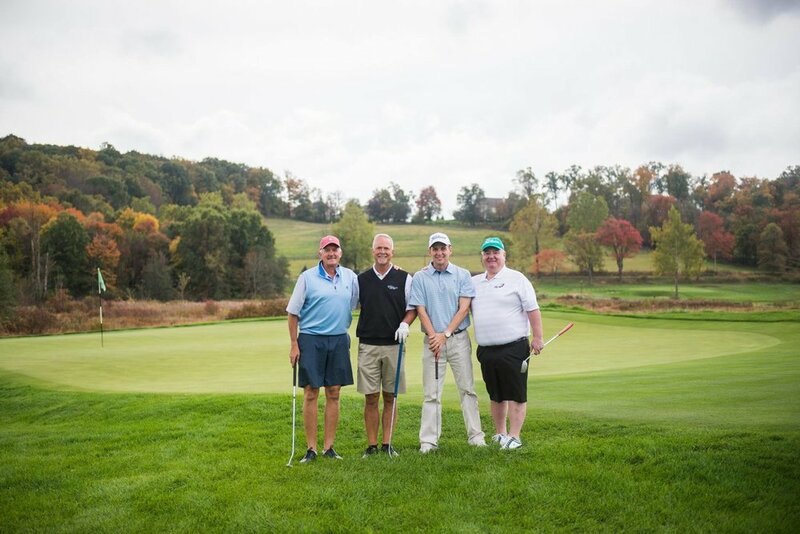 A beautiful day of golf, friendly competition, and great food while supporting Camphill Soltane! Yes, I'd like to tour Soltane at 10am on Monday, Oct 8th! Thank you for signing up for the tour of Camphill Soltane! We’ll be in touch shortly. Meet young adults and adults who call Camphill Soltane home. Affordable ticket prices! $250 per golfer with $100 being tax deductible. Golf at French Creek Golf Club, a premier private club designed by the critically acclaimed 2016 Olympic Golf Course Architect Gil Hanse. 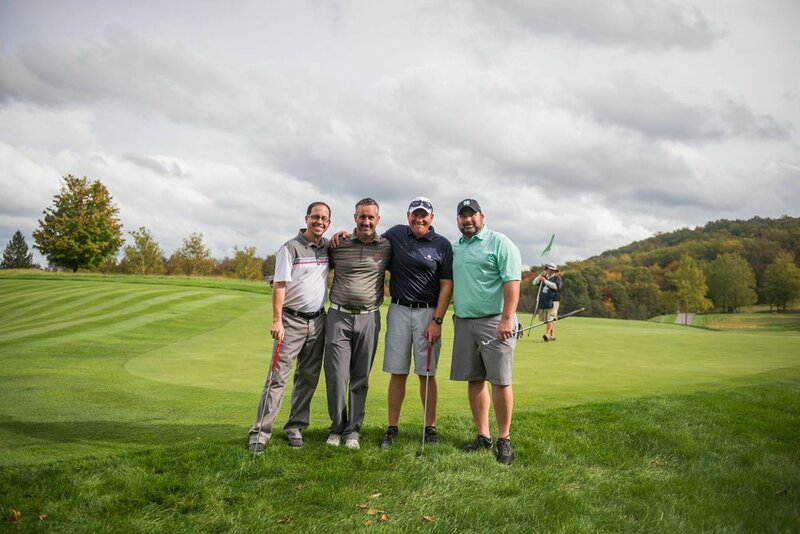 Enjoy a fun-filled day of healthy golf competition while meeting new people. 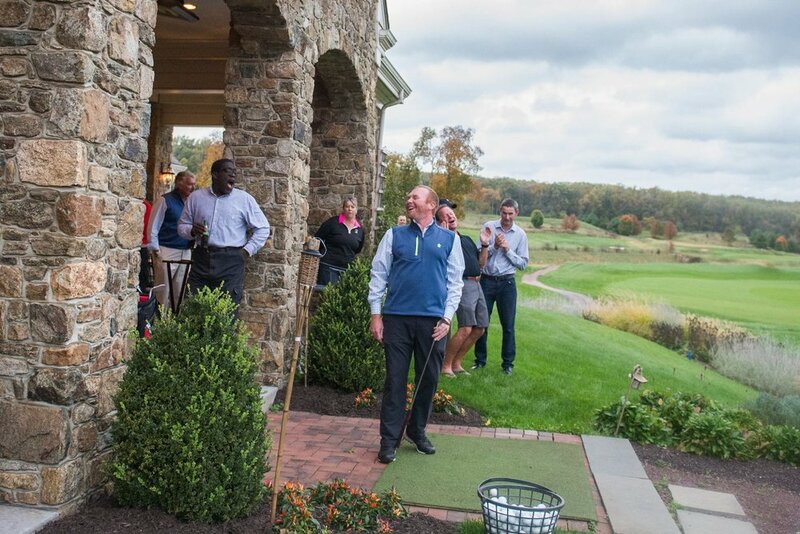 Try your luck at our many on-course contests. 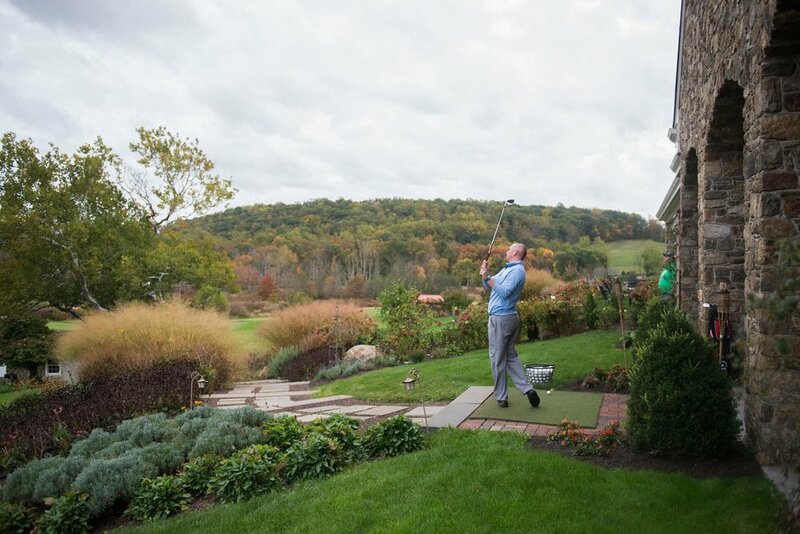 Try and be the next hole-in-one-winner and drive away in a leased car! Come golf and bring your clients, associates, and friends. Invite others to get involved. Not a golfer? Attend the post event gathering for hors d’oeuvres! Make a financial contribution and help keep our mission alive.